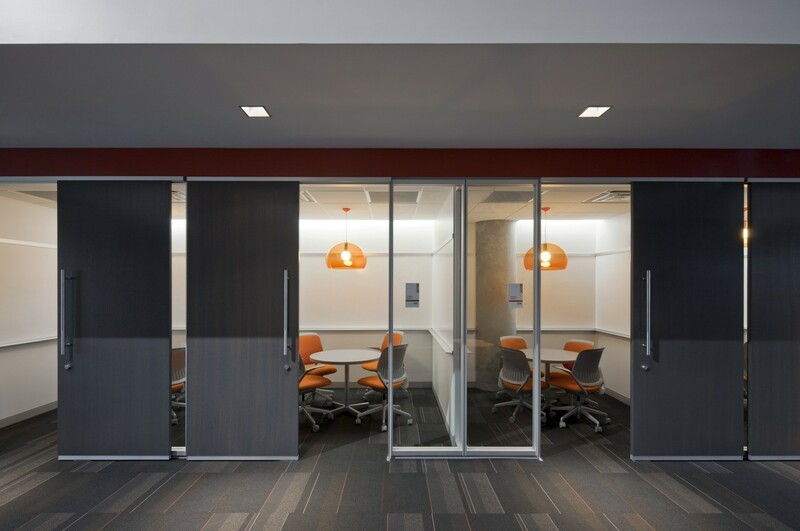 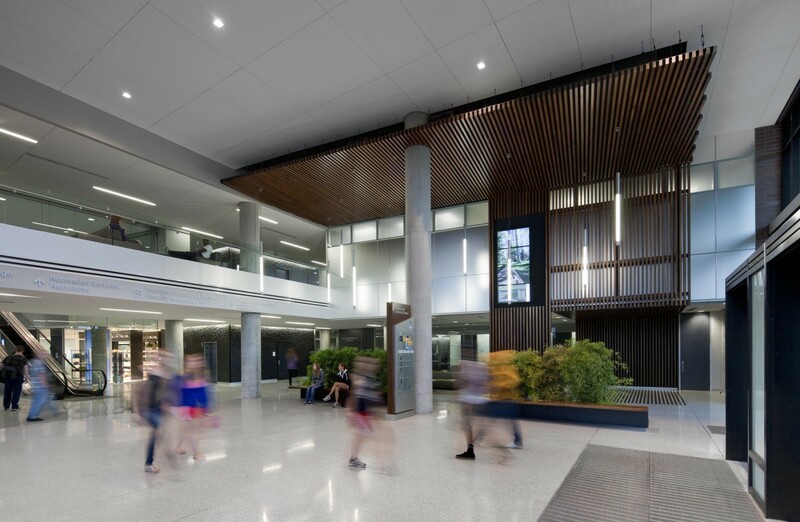 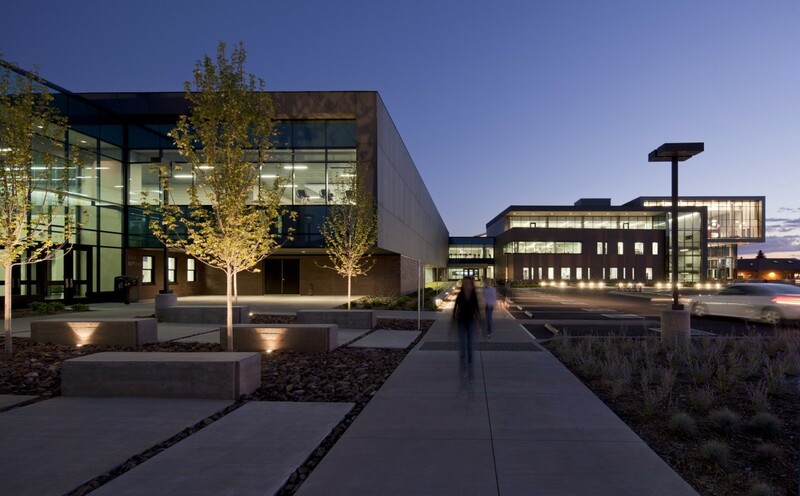 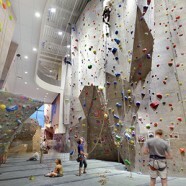 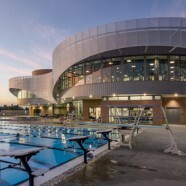 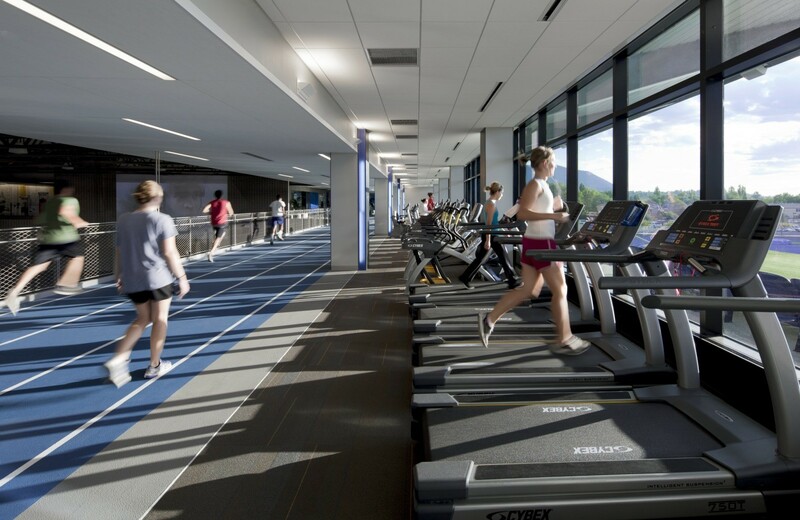 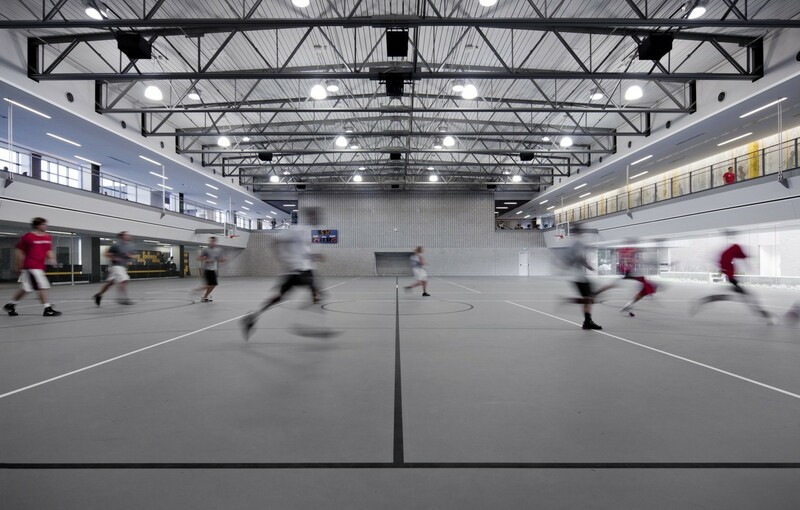 Northern Arizona University’s Health and Learning Center is a student-focused environment inspiring and promoting holistic wellness with medical spaces, group exercise, an indoor elevated jogging track, a climbing wall, gymnasiums and locker rooms. 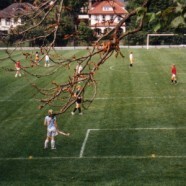 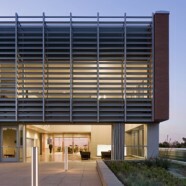 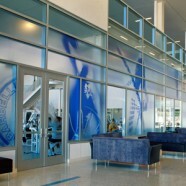 Encompassing a clinic, urgent care, pharmacy, lab, x-ray, counseling, testing center, employee assistance and wellness, the health service program provides students with information and services that promote healthy living, including dietary counseling, massage, prevention awareness and fitness training. 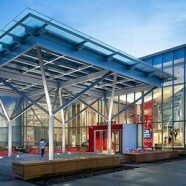 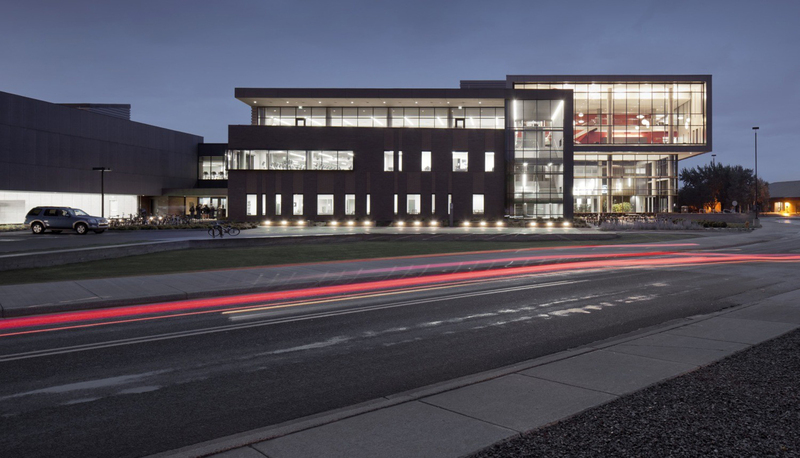 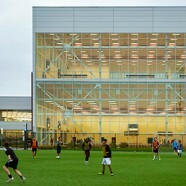 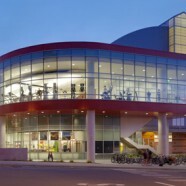 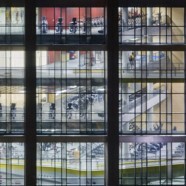 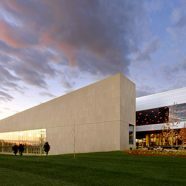 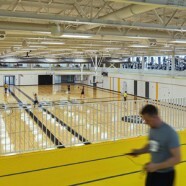 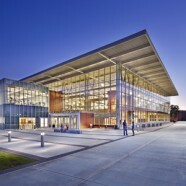 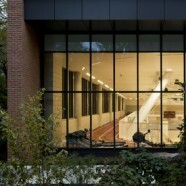 Originally conceived as a $34 million addition to the university’s recreation center, the Health & Learning Center consolidates five previously disparate buildings and saved the university more than $20 million based on its original addition plans. 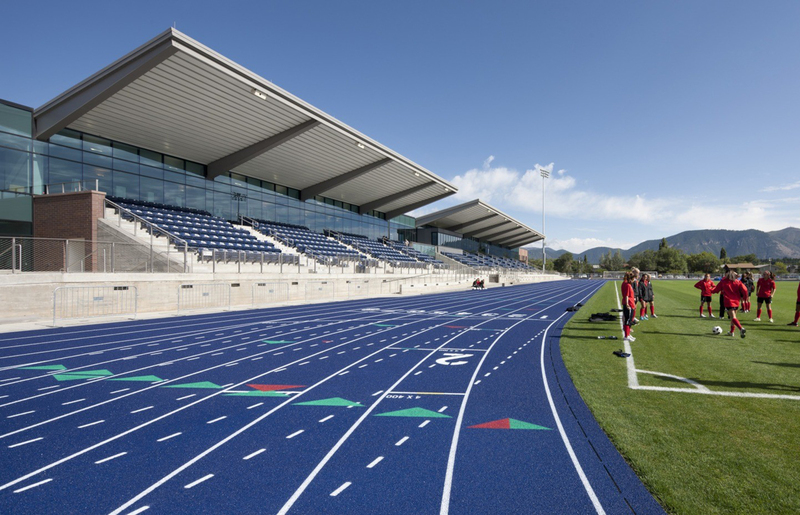 The new facility also helps NAU realize its vision of holistic student wellness and academic success as a place of engagement where students enhance their mind, body and spirit.